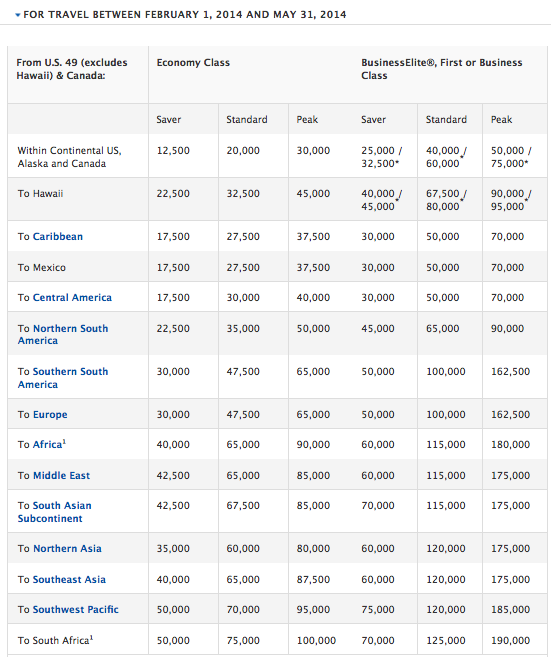 Back in August, Delta announced it would be raising the mileage requirements on many of its international awards for flights on or after June 1, 2014, and discontinuing the ability to put awards on hold starting September 1, 2013. It was the latest in a string of customer-unfriendly moves that included cutting award ticket holds, hacking away at same day flight change benefits for elites and instituting an revenue-based Medallion elite requirement, and more recently, removing elite upgrade searchability from ExpertFlyer. It seems like the airline isn’t done slashing the value of SkyMiles yet, because June apparently wasn’t soon enough to start gouging flyers for more miles. Instead, on Friday evening, the airline announced that it would be increasing mileage redemption levels sooner with a new award chart it would put in place for tickets from February 1 – May 31, 2014 before the “big” devaluation. So all in all, we’re looking at increases of up to 25% on some awards, and they’re going to go into effect within 3 months. The announcement claims that Delta periodically evaluates its award chart. 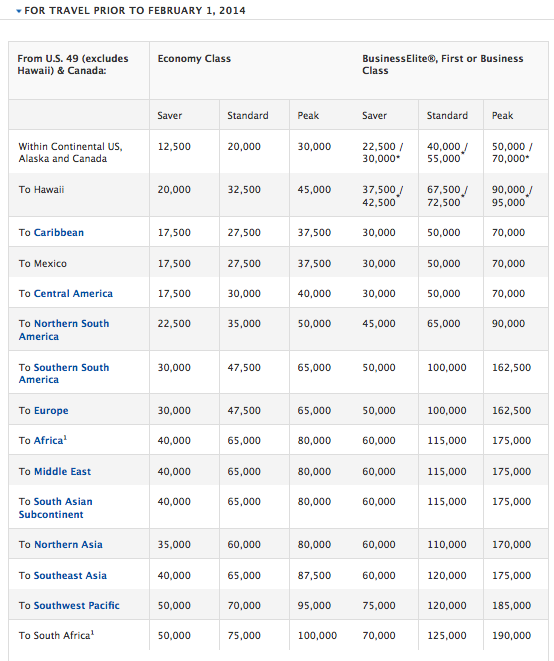 With the international premium redemptions devaluation, the airline claimed it was changing those levels as a result of upgrading its BusinessElite cabins and offering lie-flat seats on its widebody fleet, as well as partnerships with Westin and Tumi and technological upgrades. But that’s an odd justification considering competitors like United’s BusinessFirst and American’s new business class cabins are also all lie-flat, while many of Delta’s partners including major ones like Air France and KLM won’t be upgrading their cabins until next year at the earliest. All in all, this is just more disappointing news from Delta and just one more reason that 2013 has been the year of the devaluation – both in terms of airline miles and hotel points. While there are still plenty of ways to see the world in style and get good value from your points and miles, airlines and hotels are definitely going to be making it harder on all of us to do so. But what rankles me even more than the mileage increases is that Delta keeps springing one customer-unfriendly move after another on us with weak reasoning, and it’s enough to make me want to move away from Delta all together and focus on building balances in other programs where loyalty goes both ways.